Join TAP-NY in a small group setting to meet fellow members, get some work done, and play games. 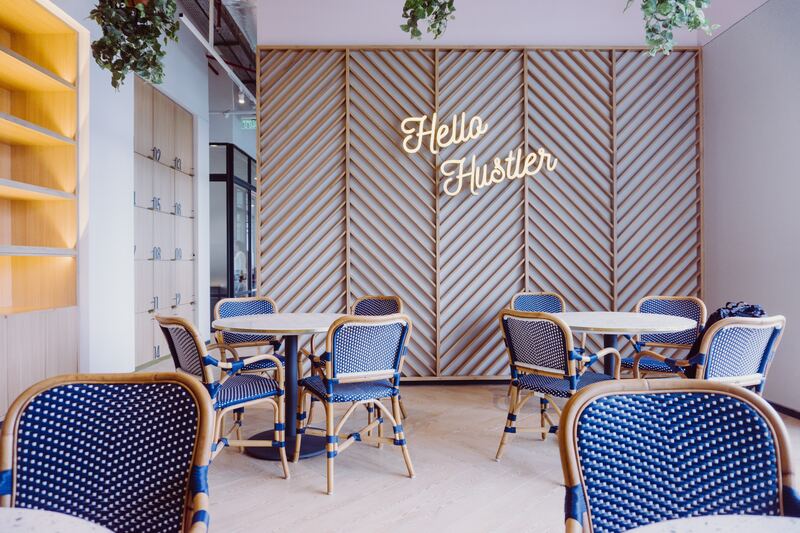 Whether you’re looking to get ahead on your next day of work or spend time on your side hustles and passion projects, we’ve booked a space for you to come hang with us. We’ll also bring games in case anyone wants to take a break! Please RSVP on Meetup to join us as we have limited spots.